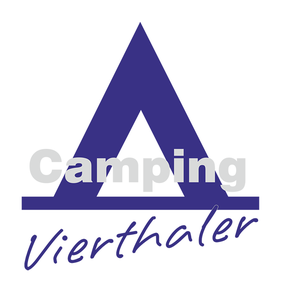 we welcome you most sincerely to our traditional camping site, founded by our parents in 1955! We always take great pains to make sure that our guests enjoy a particularly lovely and relaxing holiday with us. The view of the Tennen Mountains invites you to relax and stay a while. Salzburgerland has wonderful destinations for day trips and offers numerous attractions along with a variety of possible activities such as walking, Nordic walking, cycling etc. The many cycle touring routes in Salzburgerland provide varied opportunities for recreation (the camp site is situated directly on the Tauern cycle route). We would be very happy if you decide to spend your holiday with us and can guarantee you a lovely time!